Adithi Rao has been associated with the Hindi film industry. Her stories have frequently appeared in anthologycollections. friendly neighbourhood shopkeeper’s ice cream from spoiling in the heat. passes on the magic of self-belief to his grandson. 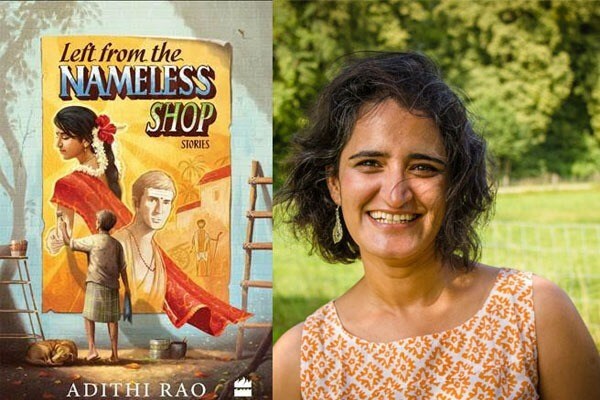 Reminiscent of Malgudi Days, Adithi Rao’sdebut Left from the Nameless Shop is a charming collection of interconnected stories set in the 1980s featuring the residents of Rudrapura, a small, fictitious town in Karnataka. This is a place bubbling with energy and the sense of community – one you probably lived in and loved while growing up. These are stories of the life you have left behind. One that you hope to return. stories told by our own grandparents. Adithi Rao has been associated with the Hindi film industry. Her stories have frequently appeared in anthology collections.